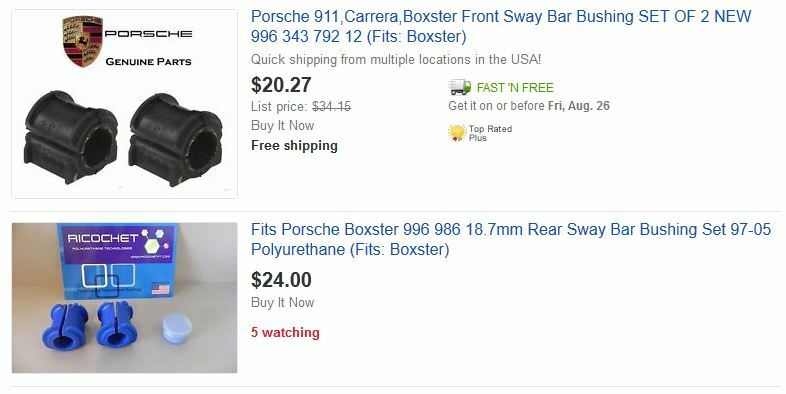 Is paying three times the cost for polyurethane bushes are worth it? 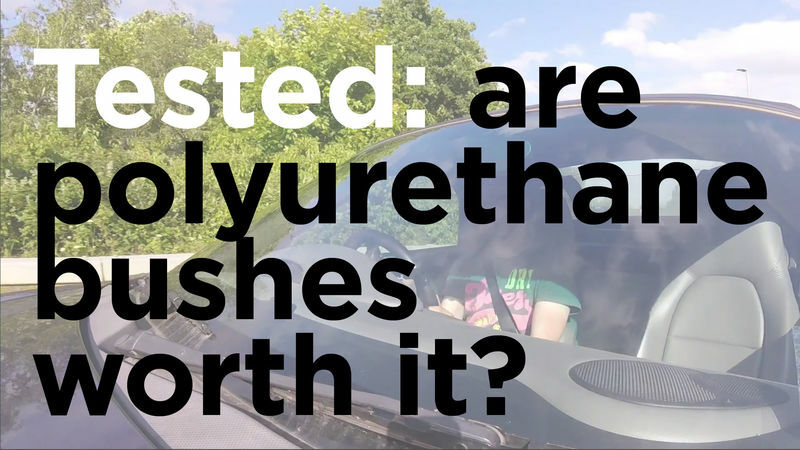 My thoughts on whether paying three times the cost for polyurethane bushes are worth it by testing them with day to day driving on normal roads and high performance driving at the track. I didn't know about your Youtube channel, but I immediately decided to subscribe. No, English is not my native language. What is the Difference Between Shrubs and Bushes? The verb 'bushing', refers to the act of jumping into bushes (usually while drunk), or if you are in Ireland it refers to underage drinking outdoors. Its seems that in Great Britain, a bushing is called bush and in the U.S. a bush is called a bushing. The bushing in my saw wore out while I was cutting the bushes. Bussningen i mitt såg bar ut medan jag skära buskarna. Great video Neil. For the bushings, I bought some on eBay that were quite close in price to the original. I am not an attorney, mechanic, or member of the clergy. Following any advice given in my posts is done at your own peril. Last edited by 78F350; 08-22-2016 at 11:14 AM. 78F350: LOL! Thanks, it's all clear to me now. All times are GMT -8. The time now is 12:23 AM.